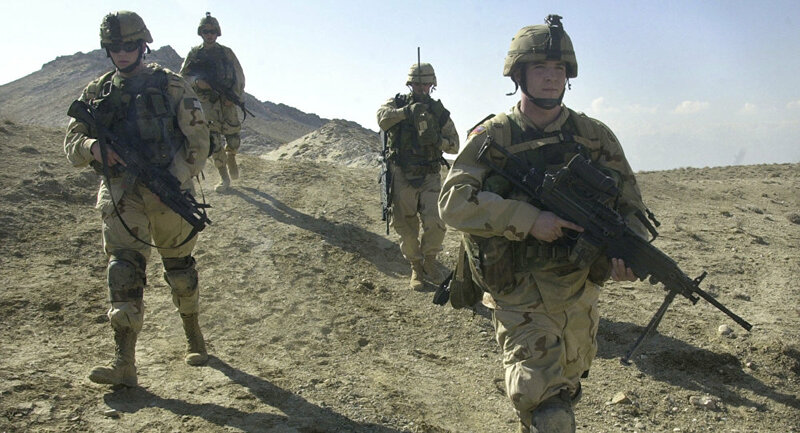 WASHINGTON (Sputnik) - A US soldier belonging to the NATO mission in Afghanistan has been killed in combat, the alliance's Resolute Support said in a press release. "One US service member assigned to the NATO Resolute Support mission was killed in Afghanistan on October 4," the release said. Resolute Support and United States Forces-Afghanistan Commanding General Scott Miller said forces on the ground remain committed to their mission. The name of the soldier will not be released for at least 24 hours after the family is notified, the release said. The security situation in Afghanistan has recently been deteriorating with clashes and attacks by militants erupting practically every day in different parts of the country, which claim lives of police officers, servicemen, security personnel and civilians. The NATO's mission in Afghanistan was launched in 2015. It includes over 13,000 servicemen who are providing training and advice to the Afghan security personnel in their fight against terrorism, particularly against the Taliban* group. Afghanistan has long been in a state of turmoil, with the government fighting the terror groups.